High accuracy and minimally invasive. The purpose is to put microelectrode or puncture needle into specific target spot inside brain, to diagnose and treat various kinds of central nervous system diseases. What is Nerve Growth Factor Implantation? 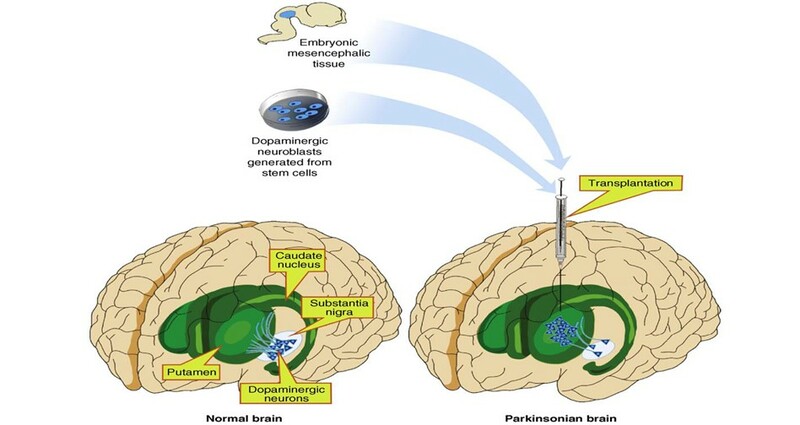 Nerve Growth Factor is the most ideal transplant material for neurological diseases due to its unique repairing feature. Delay or inhibited the central nervous system damage. All these above features allow the nerve growth factor speed up patient’s recovery. Neurosurgery team of Beijing Puhua International Hospital applied this technology to treat certain kinds of neurological conditions, including Brain Injury, Cerebral Palsy, Parkinson’s Disease, Seizure Disorder/Epilepsy, Stroke, etc. This combination, on one hand, is able to accurately damage/destroy the lesion that leads to patient’s symptoms; on the other hand, nerve growth factor injected directly into the lesion can repair the injured cells. Over the past 10 years, we’ve treated 1000+ cases, 90% of them gained different levels of improvements after the treatment. 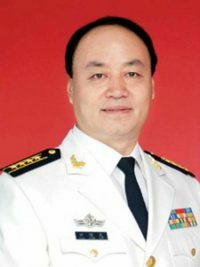 Dr. Tian is the former Vice-president of Navy General Hospital, PLA China. He was also the Director of Neurosurgery Dept. when he was in Navy General Hospital. Dr. Tian has been devoting himself in scientific research and clinical application of stereotactic surgery for more than 30 years. In 1997, he had successfully completed the first brain repair surgery with the guidance of robot operation system. Since then, he had performed over 10,000 brain repair surgeries and had taken part in National Research Projection. In recent years, Dr. Tian has successfully applied the 6th generation of brain surgery robot to clinical treatment. This 6th generation brain surgery robot is able to accurately position the lesion with frameless positioning system. A further combination of brain repair surgery with neural growth factor implantation increased the clinical treatment effects by 30~50%. Dr. Tian’s this breakthrough was reported by American Popular Science magazine.